At some point in your life, the chances are good that you will need to hire the services of a local plumber. Additionally, you will likely have several plumbing questions throughout your life. Before you trust the first search engine result that pops up, let your local Dallas plumber offer you some quality insight. At C & C Slab Leaks and Plumbing, we believe in helping homeowners prevent the use of our emergency plumbing services. 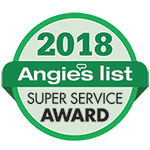 We believe, as the subject matter experts, we have a duty to help homeowners maintain a healthy plumbing system. 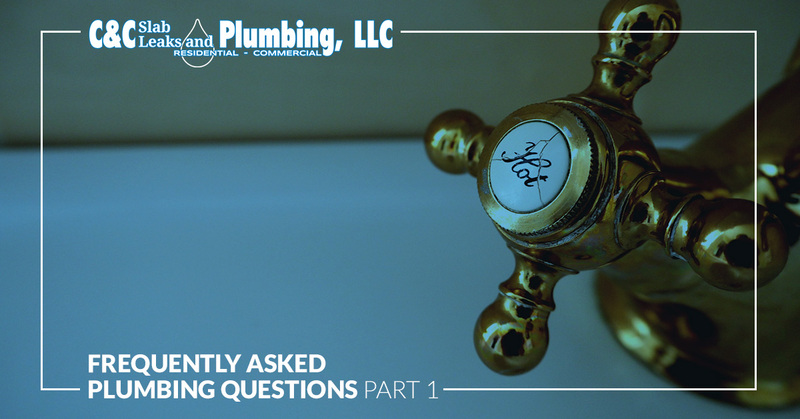 So, here, we will answer some of the most frequent plumbing questions we are asked. Is there a real difference between hard and soft water? And, does it really matter? Yes, there is a difference between hard and soft water. Soft water is water that has been treated with a filtration or purification process, and most of the minerals removed. Calcium and magnesium are the minerals that are typically removed in the water filtration process. This process helps to reduce sediment build up in pipes, your hot water heater, and appliances that use water. Soft water can be more comfortable for bathing and help to make cleaning easier because it doesn’t leak buildup or allow the collection of soap scum. However, soft water versus hard water does not matter too much in terms of health or drinkability, while some people are convinced that it improves the taste. Water pressure in a residential plumbing system is influenced by quite a few factors. Some causes are of little concern, such as low source water levels and allocation issues. To correct these, you can notify your water company, but it does not mean there is something wrong with your plumbing system. Other things that could impact water pressure that originate from plumbing system problems include clogged or leaking pipes. Clogs can prevent the water from freely moving through your pipes and a leak can cause the water to be reduced at the endpoint. Since there is no way to know what the problem is by simply turning on the faucet, it is important to call your local plumber to have it investigated by a professional. What clogs pipes and can I use commercial drain cleaner to clear it? Unfortunately, clogging pipes is fairly easy and can be done with many media. The only things that should go into your pipes are liquid water only. Obviously, grey and brown water will also flow through your pipes to be disseminated to the appropriate places. When hair, grease, and debris are introduced into the plumbing system, it can cause build up on the sides of the pipes that can grow over time. It is not a good idea to use commercial drain cleaner or anti-clog chemicals as these products use caustic chemicals to break down the materials in the pipes. Unfortunately, this can also break down pipe lining and plumbing pipes themselves. It is much better to have the clogs removed. Your local plumber can use a variety of techniques to clean your plumbing system and remove clogs effectively without damaging your pipes. A toilet the refuses to quit running is one of the most common plumbing irritants to homeowners. Many people will try a variety of do-it-yourself techniques before they call their plumber. One of the most common causes of a toilet that keeps running is a flapper that does not create a proper seal around the flush valve, that can be corrected by jiggling the handle. If this does not resolve the issue, contact your local plumber for a full diagnosis and schedule repairs instead of a replacement. We hope some of these answers helped solve your home plumbing concerns and helps shed some light on how to prevent some of the most common plumbing emergencies. For more plumbing information, stay tuned for part two of this series! 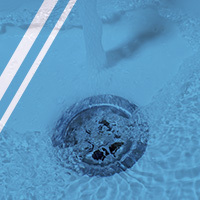 If you do need a quality local plumber or an emergency plumber, at C & C Slab Leaks and Plumbing, we offer top-notch plumbing services at an affordable rate. 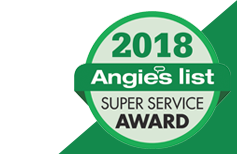 Contact us for your free estimate or to schedule your plumbing services today!